People get married after a long-term plan that would include finding the partner to finding the dress and so on. Everyone feels that the marriage happens to them once and forlife. But not all the marriages are happy marriages forever. Couples get into problems and plan to get separated due to unresolved issues. Divorce and separation are painful situations for anyone to face. It’s a dreadful experience for the members involved. Marriage and married life may not be so blissful or joyful or elated but divorce and separation surely is an excruciating experience. Separation in couples brings enormous mental and physical anguish. These negative emotions along with its effects create deep scars inthe hearts of couple and their family members. It will linger in their mind for a long time even after many years. Divorce is a traumatic experience for the both involved. If they have children it’s too much of pain for them and many people suffer mental illness due to this. If the couple has kids they must relook at their decision of separation and immediately plan to Stop Separation and Divorce. This will give the better life and future to their kids as the parents give secured life. Children get affected very deep and their psychological well being gets affected. Some kids get behavioral disorders due to their parent's separation. Lovely parents bring up good children and make them the best citizens. Many couples suffer in silence, they don't know how to solve this problem or how to get help. Many people don’t know fights and lack of love in their married life is due to an Astrological imbalance in their horoscope. And all such problems can be solved by Astrologer through the astrological remedy. One must know that separation and Divorce is due to the planetary misplacement and its positions. They have a powerful influence on everyone’s life only expert astrologer help through astrological solutions by providing remedies. Our expert astrologer Pandit Ramdial is very good at analyzingthe situation in a holistic manner and understanding its deeper aspects to provide the exact remedies. 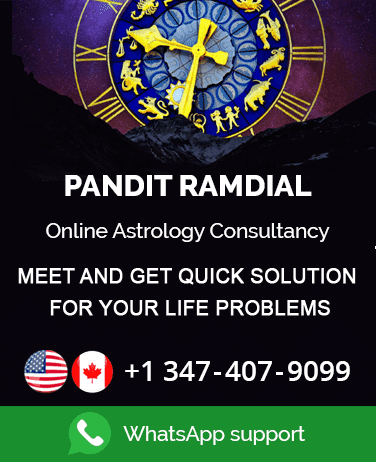 Pandit Ramdial has been very famous Astrologer and has delivered the services of Stopping separation and Divorce in USA and Canada for many clients. All these clients are very thankful and have given excellent testimony for him. If anyone you know or you are in that painful situation of separation plans,you must immediately meet Pandit Ramdial or refer him to the needy, as he will help with very thoughtful manner.  Do not worry as Pandit Ramdial will solve the Separation and Divorce problem. Then you will be the happy couple and satisfied parent. Your kids will be the one who is blessed. Pandit Ramdial the expert in stopping separation and divorce. He has been giving these services in USA and Canada for decades. He is also a famous Vashikaran specialist in USA and Canada. He can cast love spells and execute pujas for good relationship between Husband and wife. Pandit Ramdial is the Best astrologer in USA and Canada to help you stop separation and divorce and make you live a happy married life.